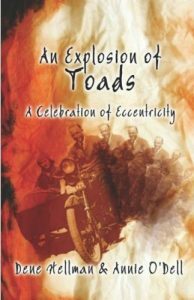 An Explosion of Toads: A Celebration of Eccentricity reads like seventy-one poetic mini-novels on the out-of-the-ordinary people one can’t stop watching on the street. 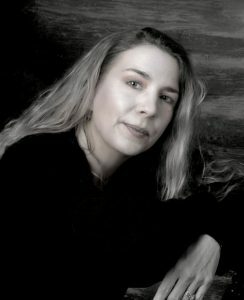 An anguished wife dismembers her husband’s body; a bored couple worships their cat, Feng Shui “Century” farmers, ADD children, tarot readers, a pocket-change grocery shopper, hot steamy couples, packing house workers, victims of the storm, church ghosts, and passionate Nigerian Southern Baptists all tell their poetic stories. Ending sweetly, two loving, traveling friends of different races endure each other’s hair spray and snoring. Stone Angels, Tarot Gardneing, Feng Shui placement, Choosing your Spiritual Soul Chimes, Energy Color, Fairy Trinket Rooms, Herbal Pathways are all a part of Mystical Gardening. 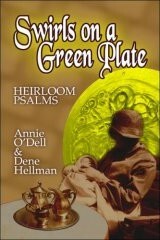 Learn how to channel your land and shake hands with your historical land spirit. 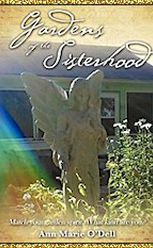 A Spiritual Picturesque Journey awaits you in Gardens of the Sisterhood. When in crisis be strong. Dance, dance, dance! 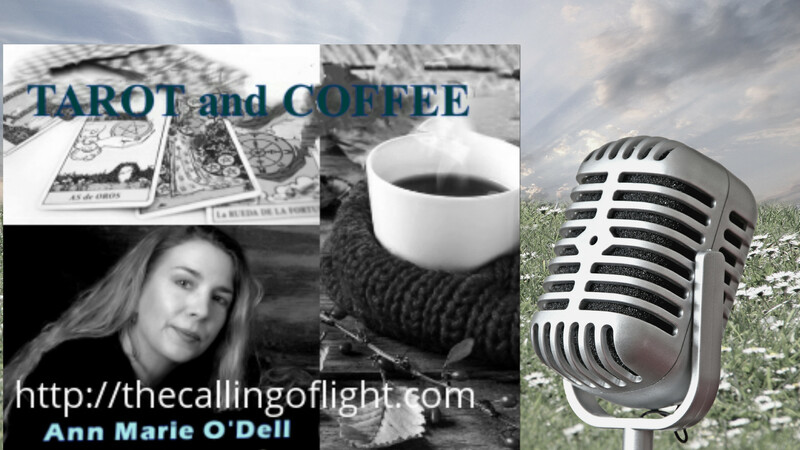 Amongst poetry themes are facial scars, wrinkles, highway driving and work, mini pads, malls, widowhood, big butts, cats and meeting the Lord in bunny slippers. Even death brings humor as a scarlet plumed horse is planned at mothers request, to bear her body in her favorite red boots. Embrace the sacred feminine through mother/daughter humor.